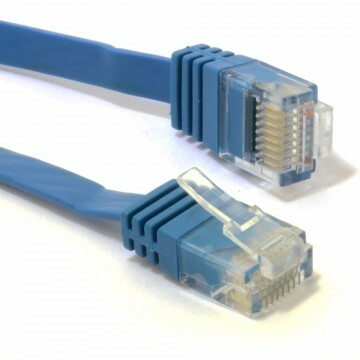 Definition: CAT6 is an Ethernet cable standard defined by the Electronic Industries Association and Telecommunications Industry Association (commonly known as EIA/TIA). 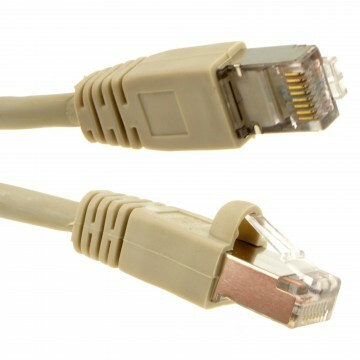 CAT6 is the 6th generation of twisted pair Ethernet cabling. 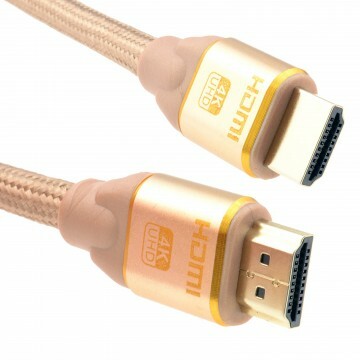 CAT6 cable contains four pairs of wire and unlike CAT5 utilizes all four pairs. 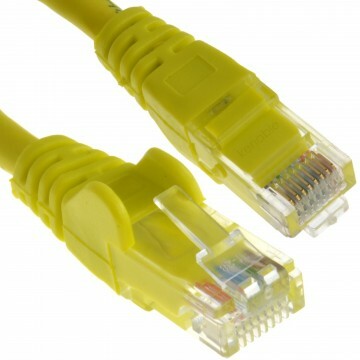 CAT6 supports Gigabit (1000 Mbps) Ethernet and supports communications at more than twice the speed of CAT5e the other popular standard for Gigabit Ethernet cabling.